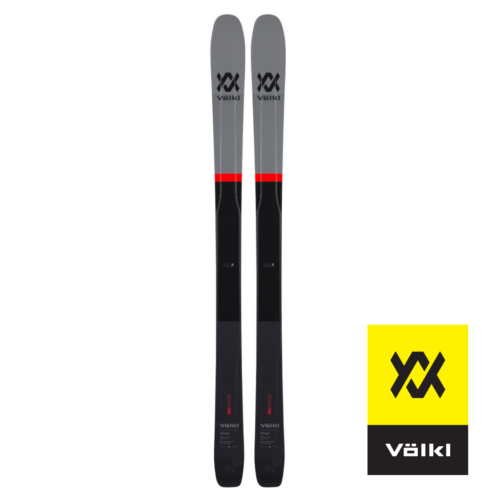 Excellent Wide All Mountain Skis Which Are Light Enough For Short Tours. Lightweight mid wide all mountain / freeride skis. With a 98mm waist and 3.6KG weight, the 90eight is a super versatile all mountain ski which combines off piste float with good hard pack performance. Light enough to be combined with a lightweight touring binding and taken on longer tours.